You want your bedroom to be both beautiful and functional. That’s why you should never skimp on or forget about your basement windows! A great set of windows in your bedroom can make or break your comfort, your productivity, and even your energy bills. What are the best bedroom windows to consider, and why are they so important? Most people might think that their living room or kitchen is the most important room of their house. However, we need to consider the fact that sleep is one of the most important factors in our health and well-being. The reality is, we spend more time in our bedrooms than any other room of the house, and a restful, temperate, comfortable, and attractive space can positively effect the quality of our sleep. When you settle down for some much-needed sleep, you want to be sure you’re comfortable and won’t wake up sweating or freezing. 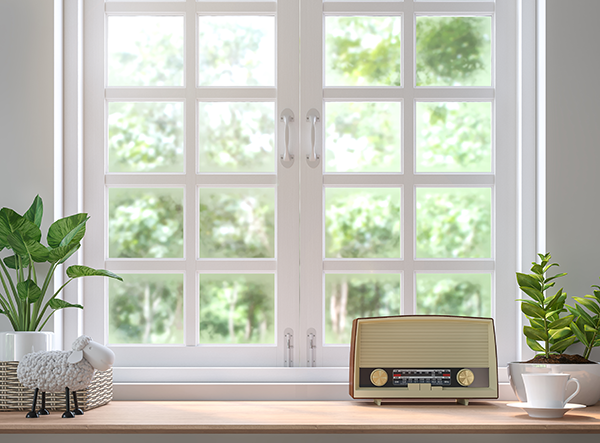 If you can easily open your window to the desired level, you can let in a nice breeze and avoid having to turn on a whirring fan or run up the bills with your air conditioner. A set of energy-efficient windows will also keep your heat from being sucked away near the ice-cold window panes, lowering your utility charges and helping you keep a little more of your hard-earned money in your wallet. Whether you live in the country or at a busy city intersection, there are bound to be noises going on outside when you’re trying to sleep. If you live near an airport or train tracks, these sounds can be even more intrusive and almost feel like they originated right in your home! We recommend a well-insulated set of double-paned windows for reducing the amount of noise that filters into your bedroom. You can also purchase soundproof security window panes, or SSP glass, if you’re concerned with privacy and security in your bedroom. 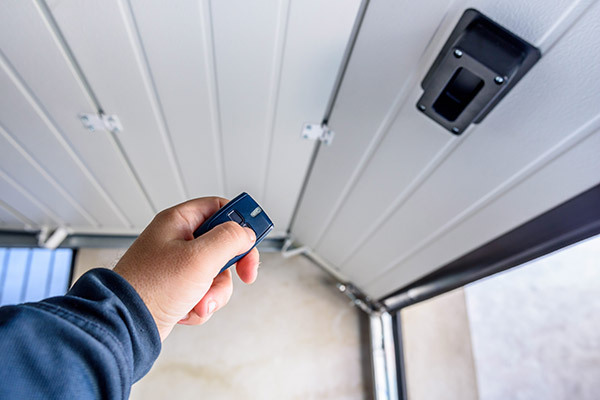 You’d never want a stranger to listen in to your bedroom, or be able to break-in through the window, and SSP glass can make entry much more difficult for intruders. This type of glass features three panes. Two of the panes are fused together on the interior side, and are extremely difficult to break – in fact, even if smashed with a heavy object the fused panes won’t shatter. What Style of Window Works Best in a Bedroom? Although, for the most part, your personal design tastes will factor into your choice, there are definitely a few styles of window that are trendy for a bedroom right now. Casement windows come in a wide variety of styles and allow you to enjoy energy efficiency, ventilation, and attractiveness in your bedroom. These windows are taller than they are wide for a modern and fashionable look. Casement windows can be constructed in any combination with fixed windows. For example, a set of three tall windows may have a casement crank window in the middle and two fixed inoperable windows on either side. A large window opening might be the perfect place for a large fixed pane in the middle, with two casement windows on either side. 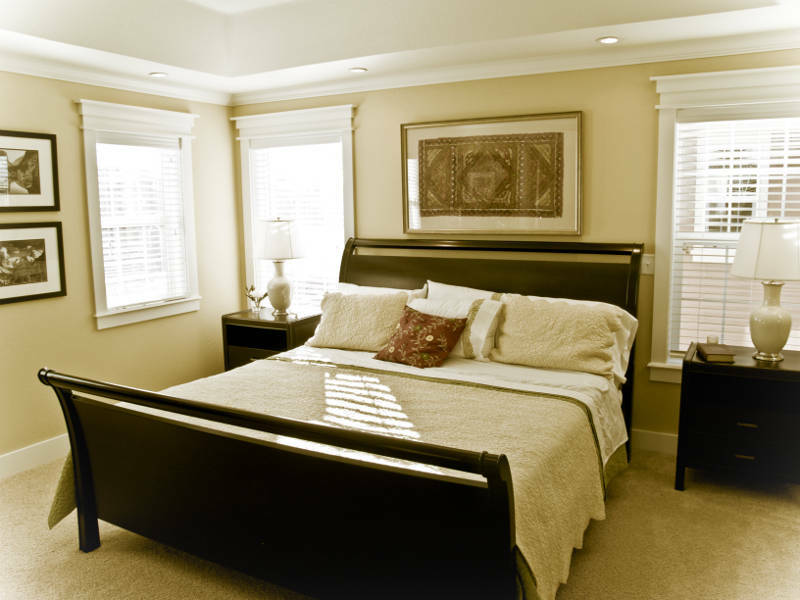 Double hung windows are some of the most commonly used units in bedrooms. Consisting of two sashes – one on top, one on bottom – a double hung window allows you to open and tilt both sashes. Sliding windows are also often found in bedrooms, and find the two sashes situated beside each other in the frame. A single slider window allows you to slide open one sash, and a double slider window lets you open either sash. While these can be tougher to find an attractive window dressing for, they do allow you to easily control the ventilation in the bedroom. While bay windows are more common in living rooms and dining rooms, they can certainly add a touch of royal elegance and romance to a bedroom. These windows consist of three panels fixed together, extending out from the structure of the house – often creating a pleasant place to sit. If you have certain types of curtains, blinds, or draperies in mind, you’ll want to consider what looks best with your window style. A three-paned set with a casement window set into the middle is the perfect style for drapes, since you can pin back the sides for an elegant look and the breeze won’t blow them around. A casement-fix-casement set works well with horizontal blinds, while a two-paned set with one casement window and one fixed doesn’t lend itself too well to either drapes or blinds, due to the joint in the middle obstructing the view. Bay windows are the hardest to dress, and as they offer such a majestic view many homeowners choose to let them stand alone and focus their decorating efforts on a seating and storage area in the nook below. Some window companies are able to provide a wide range of choices when it comes to special extras for your bedroom. If you’re not sure about springing for a whole set of new windows, there are some nice upgrades available for existing windows that’ll improve their function and save you both time and money. Low-E window coatings help make your windows more energy-efficient, keeping your house comfortable and reducing your utility bills. In the winter, glass treated with Low-E will hold in the interior heat. In the summer, Low-E glass reduces the heat and UV rays that make it inside your house. 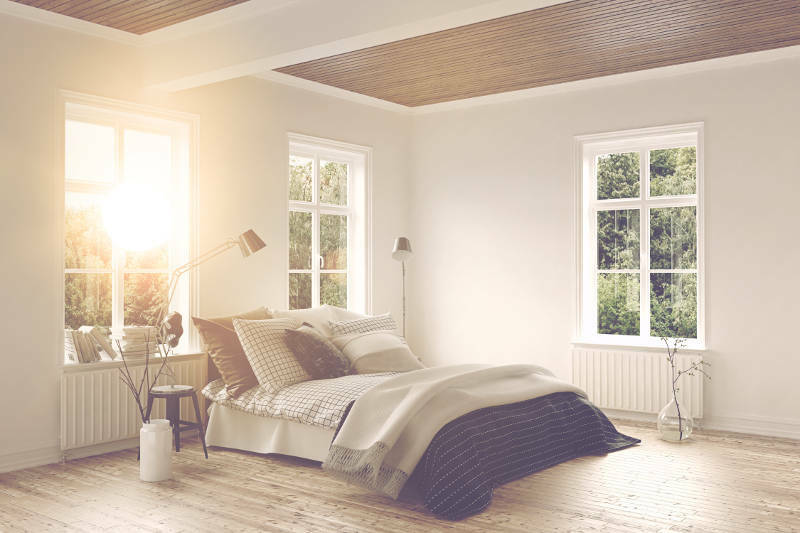 Consider extra Low-E treatments if your bedroom window faces the west – they get a lot more direct sunlight. Since bedrooms are likely to be situated on the top floor, your windows probably don’t get the benefit of frequent cleaning. After all, who wants to get up on a ladder to scrub windows? A SimplyClean coating is a cool upgrade for second story bedroom windows. The exterior sides of the panes are treated with this compound, which causes dirt to decompose in the sunlight. During a rainfall, the decomposed particles simply wash away, leaving a shiny and streak-free window for you to enjoy – no hazardous climbing necessary. A set of attractive and energy-efficient windows can transform both the feel and the function of your bedroom. Not only will you look forward to spending time there each evening, but you’ll also be able to enjoy a good night’s rest again with your project completed and a nice cool breeze wafting by! 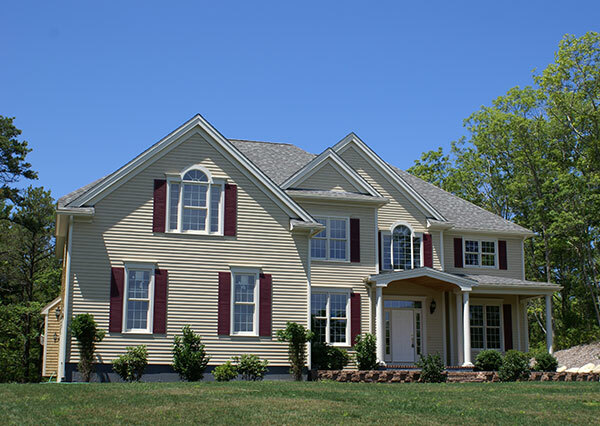 When Madison homeowners need new windows, they turn to Feldco. Our high quality vinyl windows are installed by factory trained and certified professionals to ensure the job is done right. Get a free quote now and see why over 350,000 homeowners have trusted us with their home improvement needs.